CASABLANCA, Mar. 26, 1988 (AMP) — Morocco 1988 : Algeria secured the consolation of third place at the 1988 Africa Cup of Nations after defeating Morocco 4-3 on penalties (after a 1-1 draw) on Saturday. CASABLANCA, Mar. 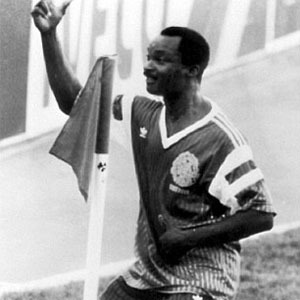 27, 1988 (AMP) — Morocco 1988 : Cameroon claimed the Africa Cup of Nations crown with a 1-0 win against Nigeria (halftime: 0-0) in the final on Sunday.